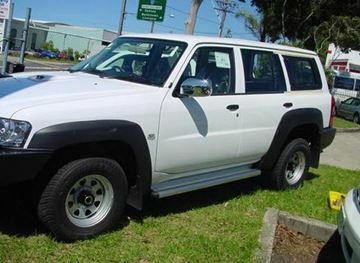 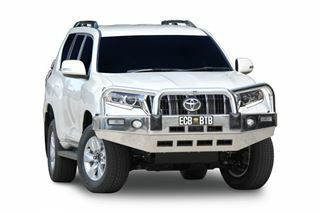 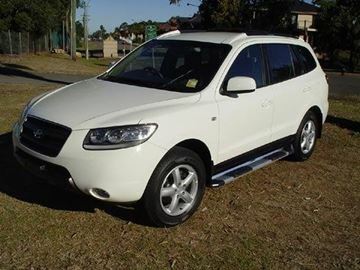 The ECB Alloy Bullbar to suit the 150 Series Prado is a great looking bar! 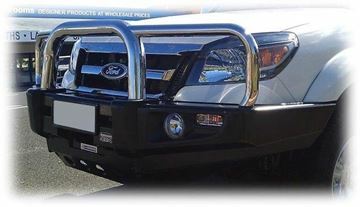 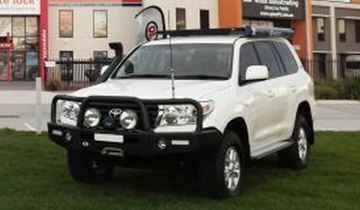 This bullbar is an Australian made product and comes standard with spotlight and aerial mounting tags. 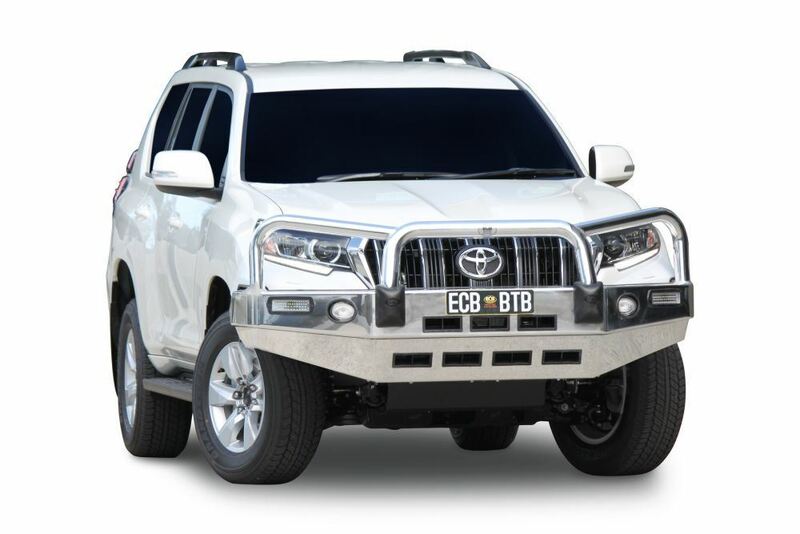 All ECB bars are ADR compliant and airbag compatible.